Siri has grown by leaps and bounds after being acquired by Apple and launching in beta on the iPhone 4S. With WWDC in a week, let's talk about what we'd love to see included in iOS 12, watchOS 5, tvOS 12, and macOS 10.14. WWDC 18, set for June 4 through June 8, is where Apple is nearly guaranteed to introduce the latest versions of their operating systems, all of which support Siri in different ways. After the introduction of the HomePod, it has become glaringly obvious how Siri has fallen behind the competition. When it comes to improving Siri, there's a lot to talk about, but here are our top requests for what we hope Apple will announce. Apple has introduced several ways of finding a misplaced iPhone. Use the ping functionality on the Apple Watch or use the Find My iPhone App on the web or on another iOS device. What's missing? The ability to use Siri. It could work two ways. First, one could just holler "Hey Siri!" into a room where the iPhone has been misplaced. Siri could them respond in a loud ping or some other audio cue to help the phone get found. The feature could be launched on the the HomePod or Apple TV. Ask the HomePod where your phone is, and if it is in the same home, it could let out a series of pings until found. 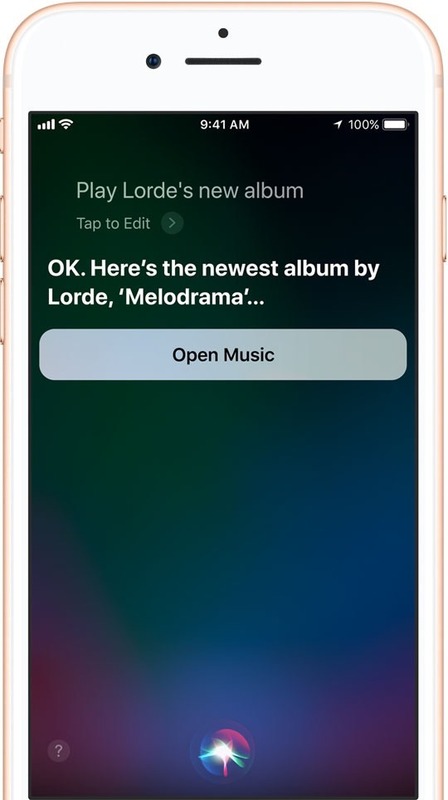 Everyone misplaces their phone at one point or another and adding this functionality to Siri on the phone, as well as to whole-home devices like the Apple TV or HomePod makes perfect sense. Siri does well for simple tasks, but when compounded, she falls apart. 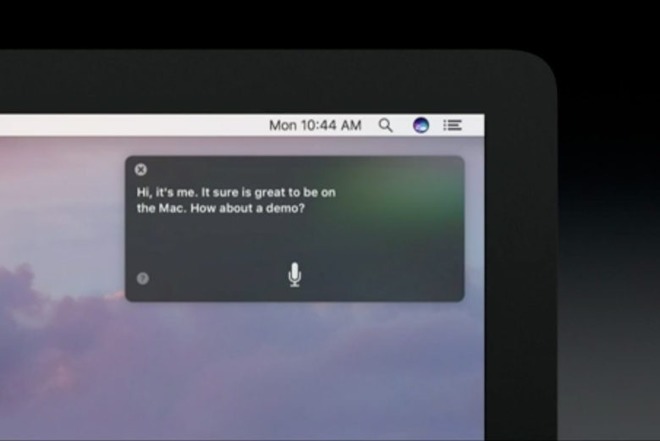 We want to be able to ask Siri a series of commands at once. This can be useful in a variety of areas, but especially in when dealing with HomeKit. Ask Siri to "turn on the kitchen lights, set them to 50 percent, and make them warm white" and she will not be able to follow through. Similarly if asked a phrase akin to "search for AppleInsider in the App Store", Siri will respond something along the lines of, "Searching the Web for 'AppleInsider in the App Store.'" and return a Google search. Not exactly what was desired. These queries can certainly be harder to pull off, but they are essential to making Siri more conversational and natural. There are too many errors and inconsistencies in the responses Siri provides across the board. "Hey Siri, what's this song? Hey Siri, who plays guitar on this track? *Siri tells me the band members of Jefferson Airplane who played an unrelated song similarly titled "Somebody to love" 40 years ago. *"
This can be frustrating, and could easily turn users away from using Siri. Something we heard a lot of preceding the HomePod launch was requests for multi-user support. 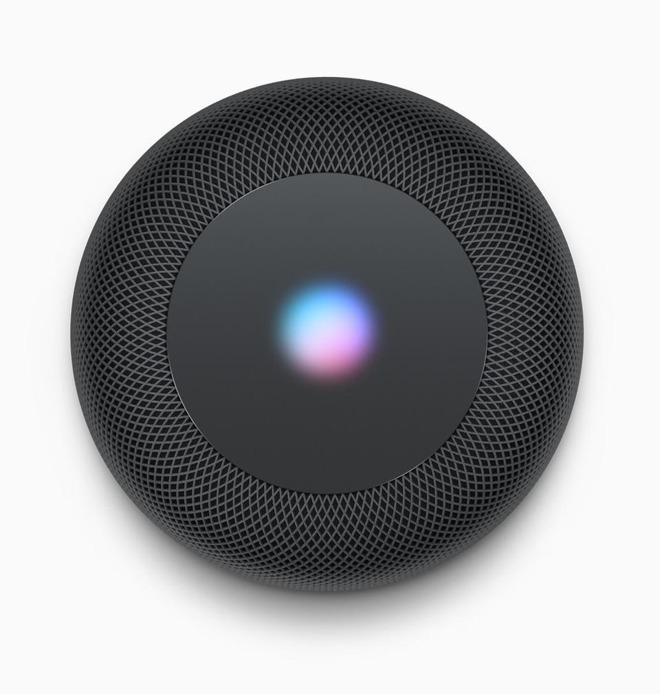 On the Apple TV or the HomePod, this would allow a user to ask Siri to check their calendar or read their email, and Siri to know who was asking and provide the correct responses. This could apply to Apple Music too. If someone asks Siri on the HomePod to play favorites, she could tap into the specific user's favorite tracks. That way, Siri could provide personalized recommendations to everyone in the home. Other smart speakers can already do this, so why can't Siri? Apple's list of applications that can tap into Siri has grown consistently, but adding one or two category types is simply not going to cut it going forward. More apps need to be able to interface with the digital assistant. Alexa is the most shining example. We can use Alexa to feed our pets, learn fun facts, start our car, order a pizza, and so much more. It simply isn't even close. This may have been more acceptable when Siri was limited to your iPhone or Apple Watch, but with Siri on the Apple TV and HomePod, these restrictions are starting to hinder her. Alexa has installable "skills" that you can browse, similar to the apps for iMessage. Thousands are available including things like "Harry Potter Trivia", "Jeopardy", and many games. Admittedly, a lot of skills are garbage, but there is certainly a fair share of impressive options. HomePod can stream your iTunes match library or Apple Music, but nothing from any other service. Yes, you could play Spotify and other apps by using AirPlay from another device, but that isn't ideal. To really compete with other smart speakers, Siri and HomePod need to support other streaming services and audio apps. Siri currently can change many different settings on your phone, like disabling Bluetooth. It doesn't, however, have the ability to toggle the flashlight. It seems like an odd limitation to not be able to trigger some settings, like the flashlight. For consistency sake, Siri should be able to control this too. HomeKit support isn't solely Siri's responsibility, but it is something we've wanted for a while. 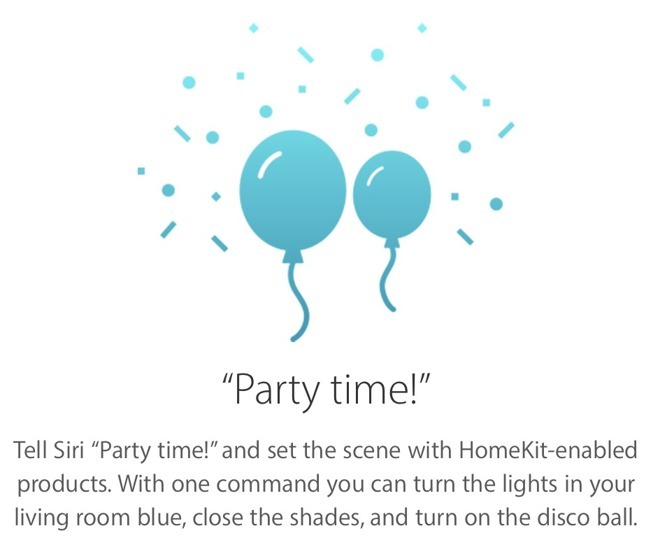 When Siri debuted on the Mac, HomeKit support was surprisingly absent, but recent rumblings have suggested the tides may be changing on this. A crucial balance for Apple has been between adding additional features to Siri, while still maintaining privacy. It is probably one of the biggest differentiators between Siri and any other smart assistant. 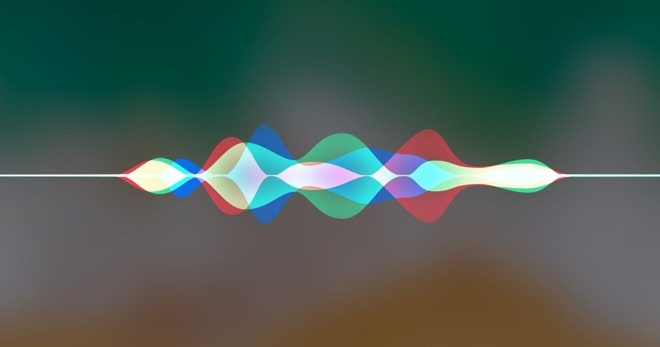 Apple has utilized advanced techniques such as differential privacy to keep your data secure but at some point, the feature gap between Siri and the competitors becomes too much to bear. We aren't suggesting Apple abandons its efforts for privacy but finds a way to maintain privacy while adding some additional flagship features. What do you most want to see from Siri at WWDC?